Finding or returning to ourselves is the process of examining and coming to understand who we are. 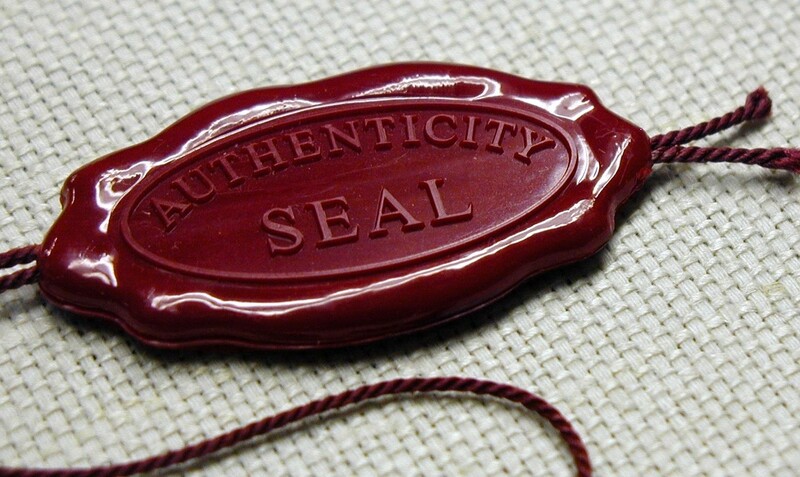 This type of exploration helps us to acknowledge our authentic values, desires, motivations, strengths, and weaknesses so that we may assert ourselves in healthy ways and design our lives around authentically fulfilling endeavors. Authenticity is achieved by being ourselves, not an imitation of what we think, or have been told, we should be. Often, people who suddenly change careers are doing just that: acting upon the urge to live authentically. A wonderful example of this can be observed the following video short, “Big Man Bakes,” which features Chip Brown, a man who left a career in medicine to start a bakery – clearly a decision to follow his passion and live more authentically.